This popular series is designed to help improve students exam performance. 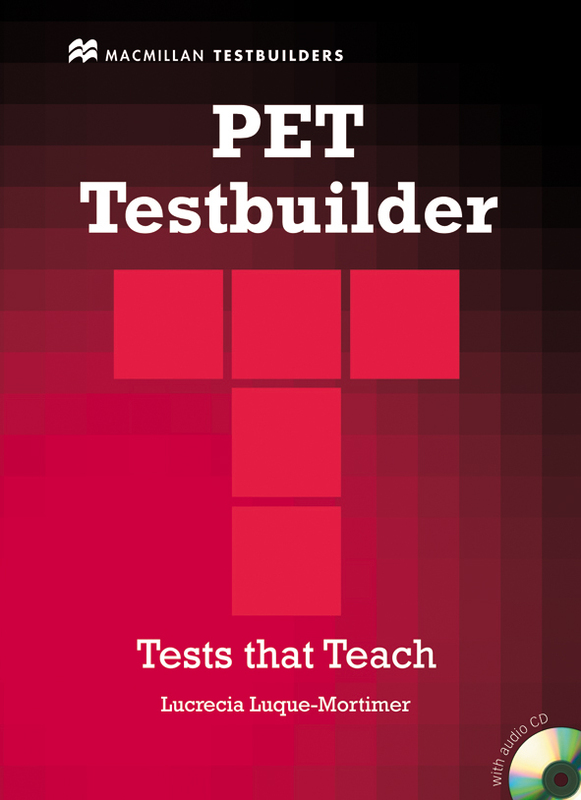 Guided practice tests for PET are designed to improve students' exam performance, develop their confidence and ultimately help them achieve the grades they want. Includes an accompanying CD which contains all four Listening Tests.